Not only that, but our beloved Emma Chasen earned the esteemed title of the Best Budtender in Portland! 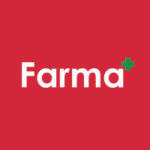 You can find the full list of winners here. 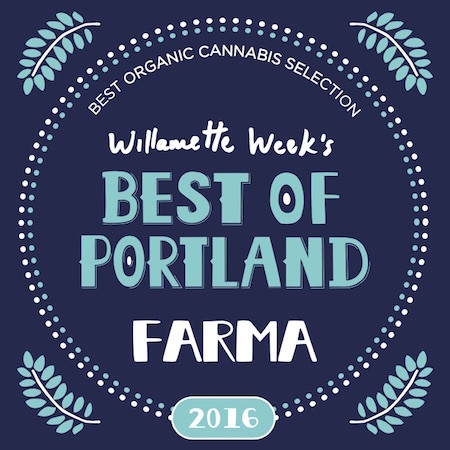 Thank you again, dear readers, for your unwavering support, and your faith in us, Farma, as the best place in PDX to find clean and sustainably grown medicine.